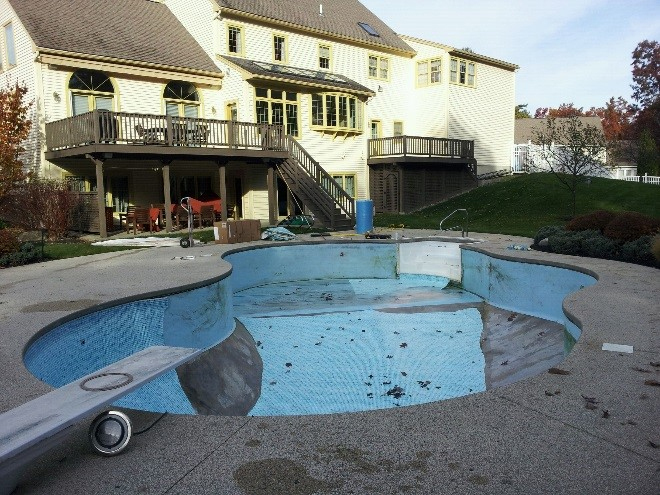 This year is the year to bring you pool to the 21st Century. 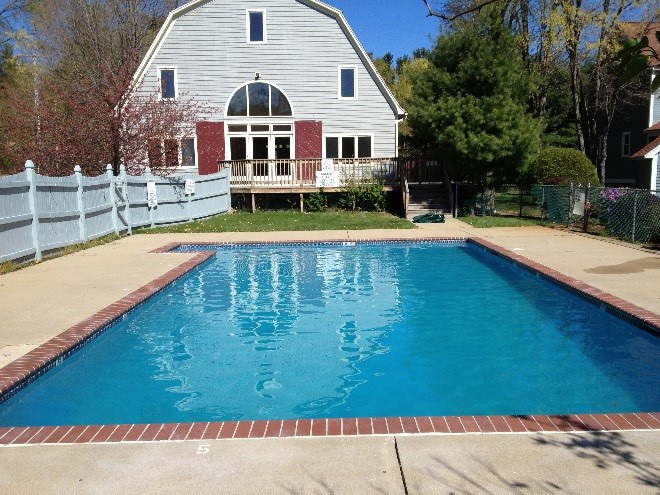 If your pool was built more than 10 years ago you would be amazed at the options available to you know. 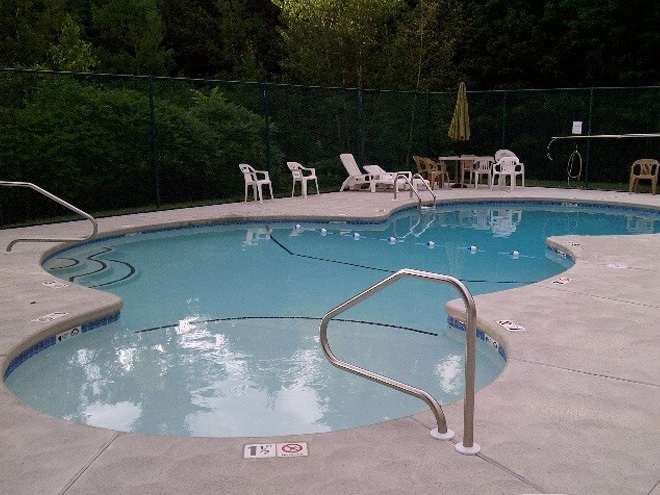 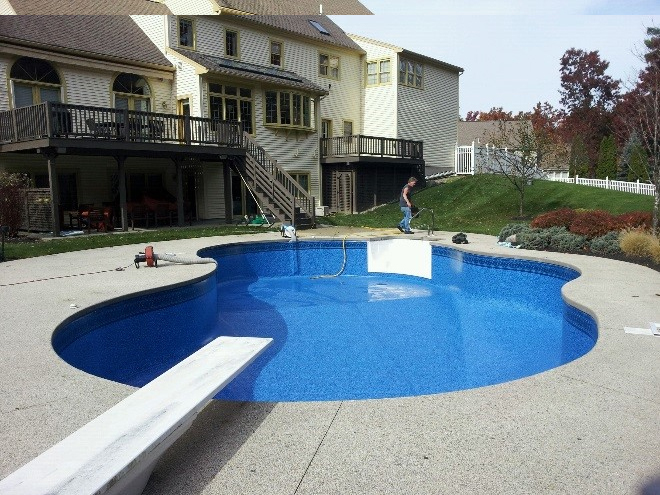 Advanced Spa And Pool can repair, remodel, or replace ANY In Ground Swimming Pool. 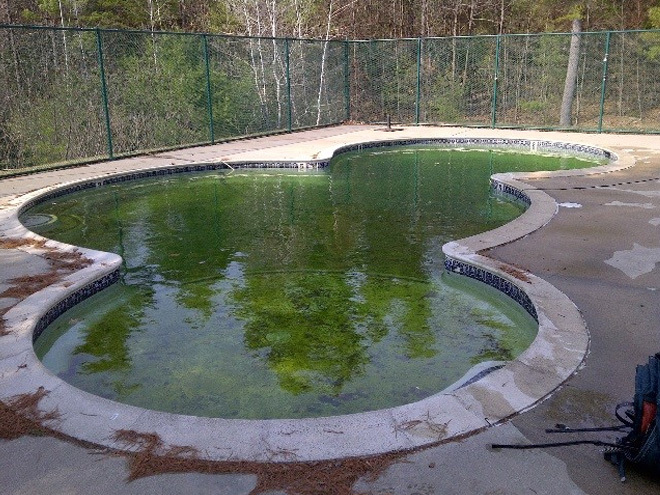 We also offer upgrades to energy efficient pumps, filters, heaters and heat pumps. 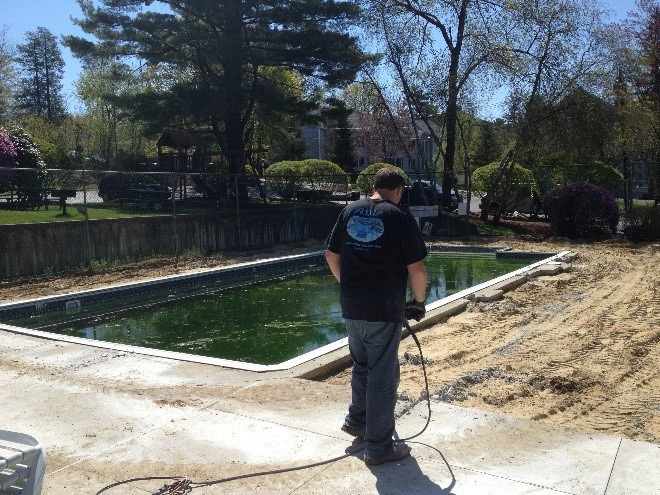 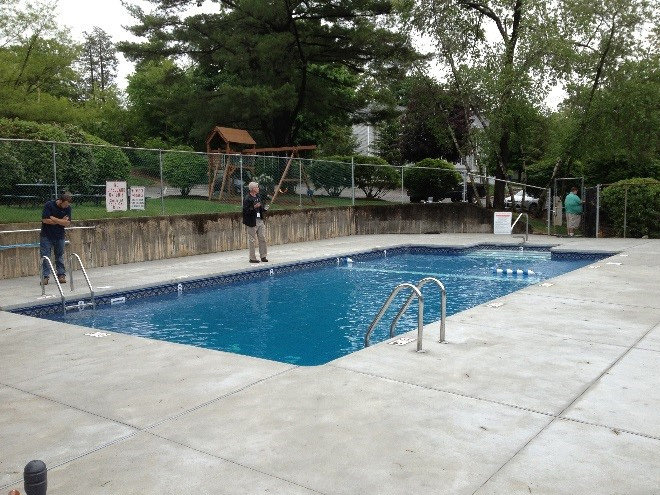 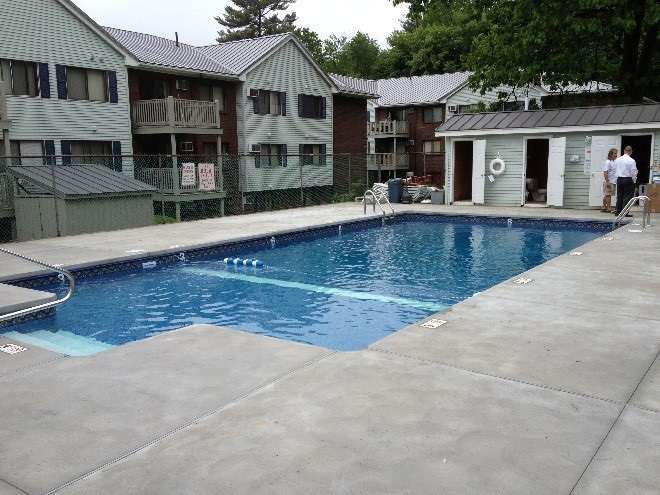 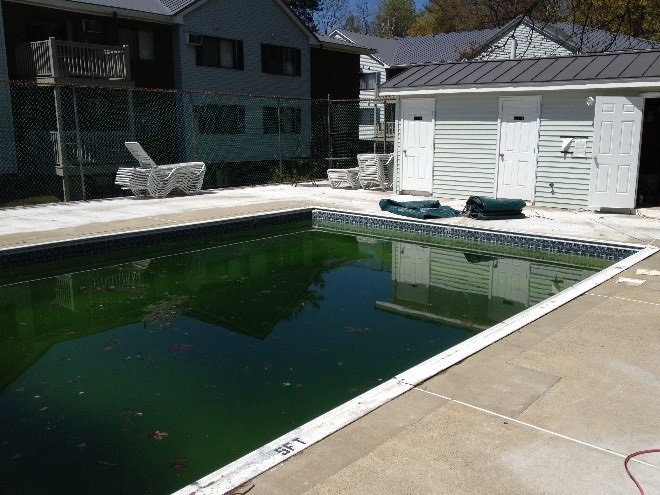 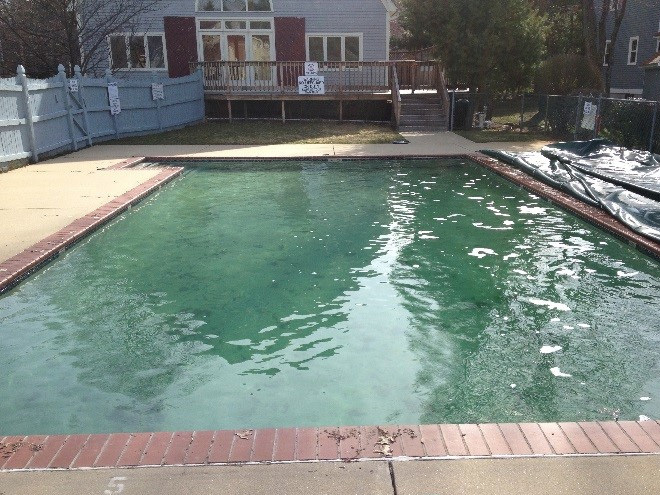 Call us or stop by our Hudson, NH location and let ASAP offer you a free estimate to upgrade your pool today.